Physical address: 67 Long Street, Great Brak River. 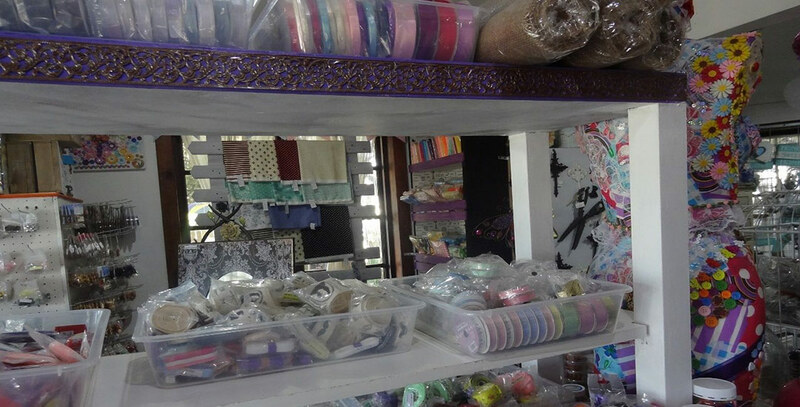 The incredible variety makes this a true crafter’s paradise – at 67 Long Street (Langstraat) you will find rooms crammed with every possible item required for your particular craft or hobby. And if you can’t find what you want, owner Zandra’s motto is “If I don’t have it I WILL source it …”! 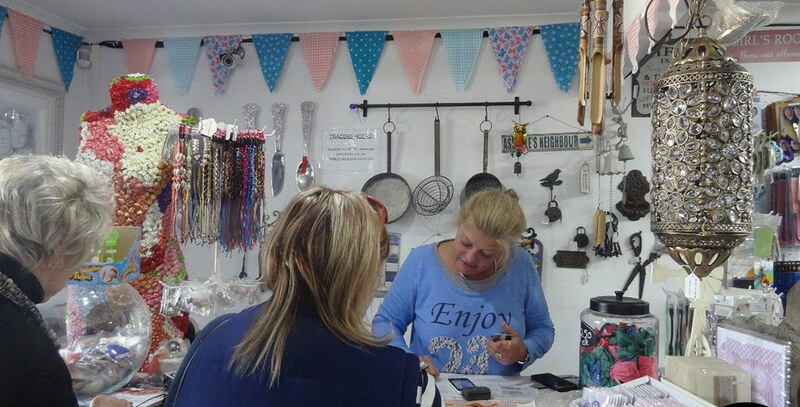 Mosaic, jewellery, art clay, wooden blanks, essential oil, packaging, scrapbooking … this and much more all under one roof. There are more than 10 000 different items in stock at affordable prices. 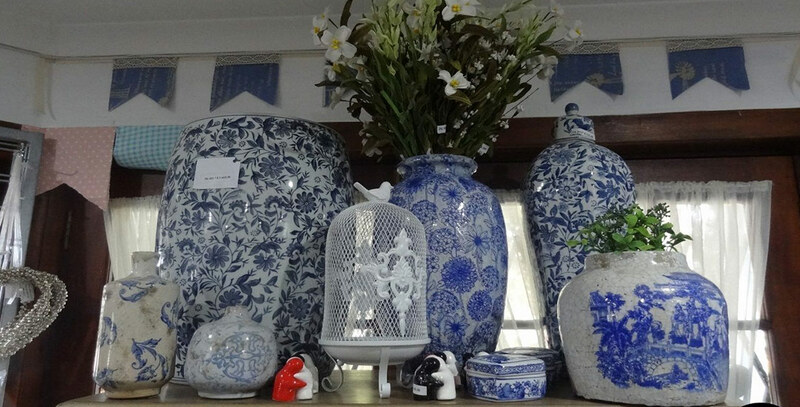 The perfect place to look for gifts as well – new stock arrives throughout the year. And if you can’t find what you want, owner Zandra WILL source it! 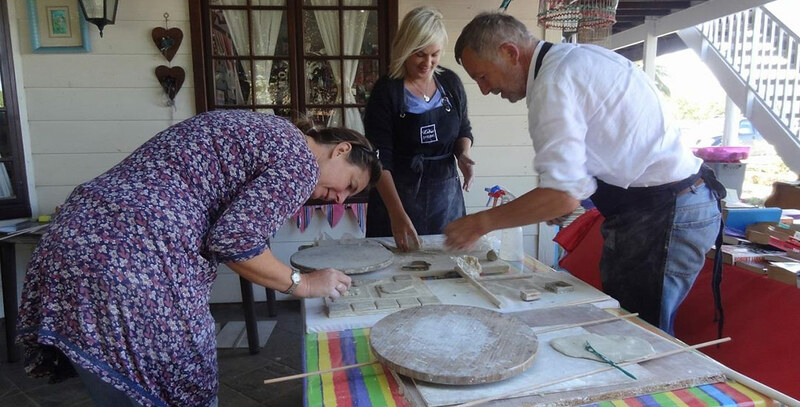 Courses and workshops available on request – chat to Zandra, they can create a course for you (minimum number of people required). 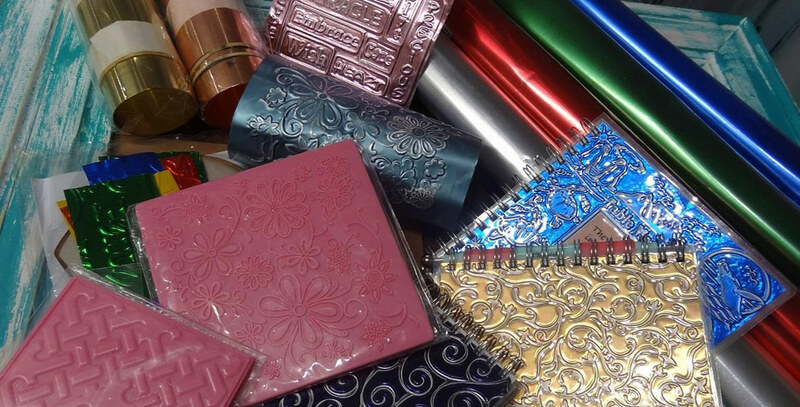 Craft metal, texture plates and embossing accessories are amongst the more than 10 000 different items in stock at affordable prices. 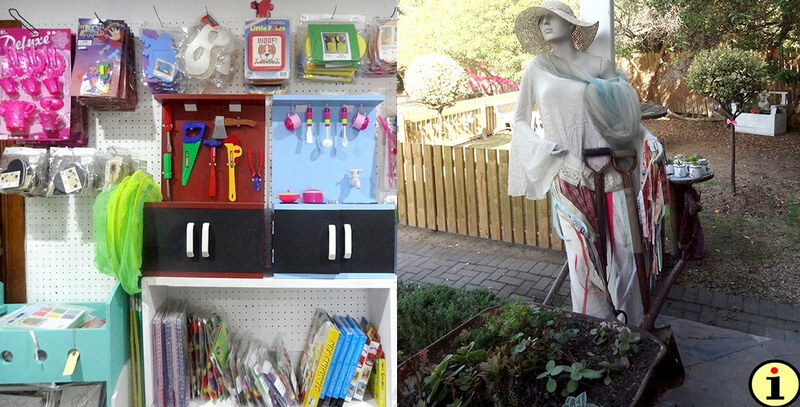 Educational toys and kiddies crafts are some of the items for sale with potted plants available in the garden area where customers can also just come and sit and relax.